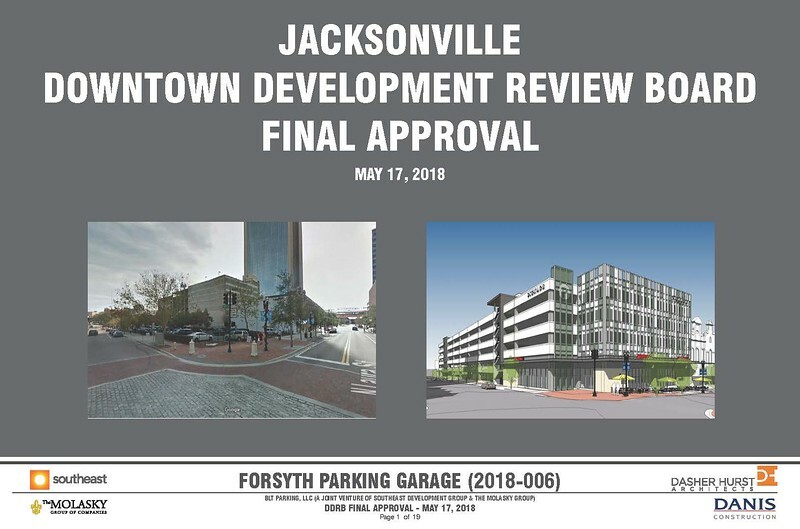 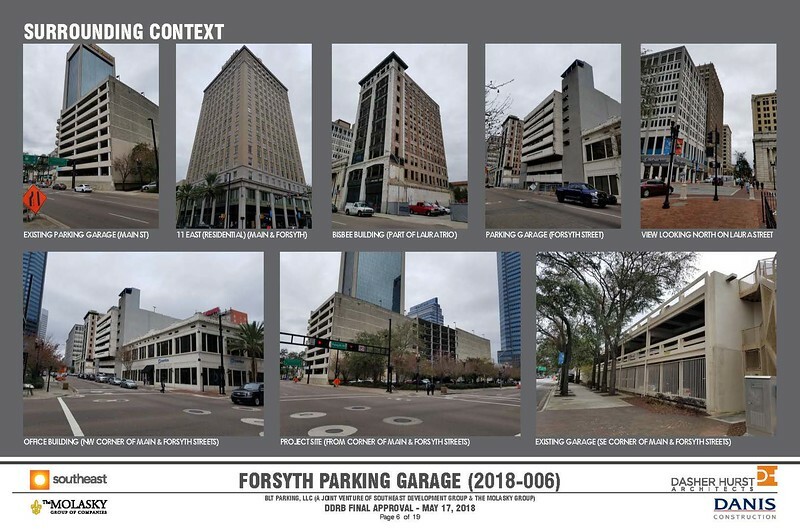 Another parking garage is coming to Downtown Jacksonville. 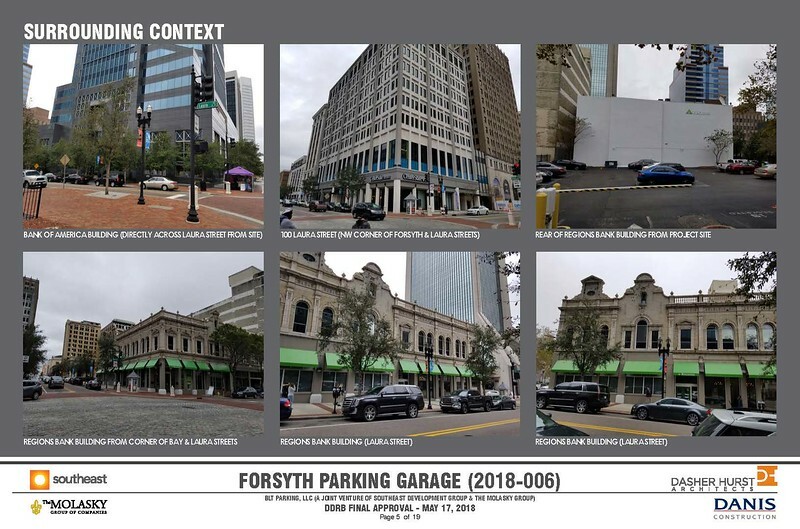 This time, the structure is for the proposed Laura Street Trio and Barnett redevelopment, and will include street level retail and replace a large Northbank surface parking lot. 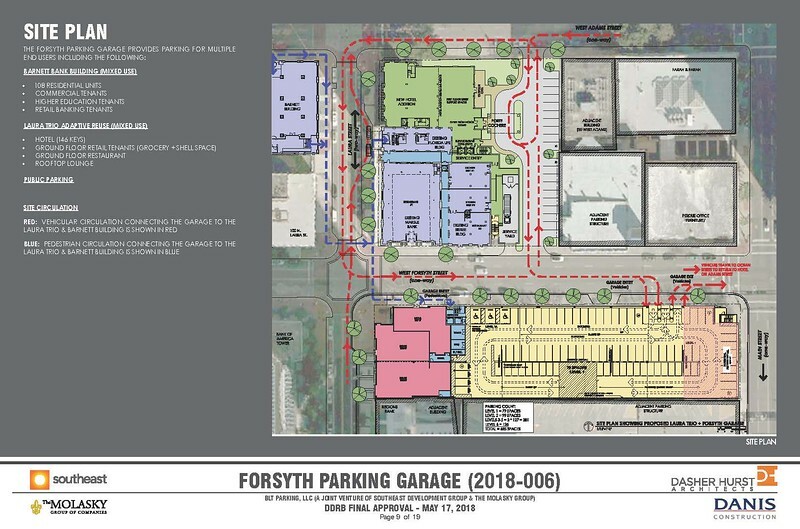 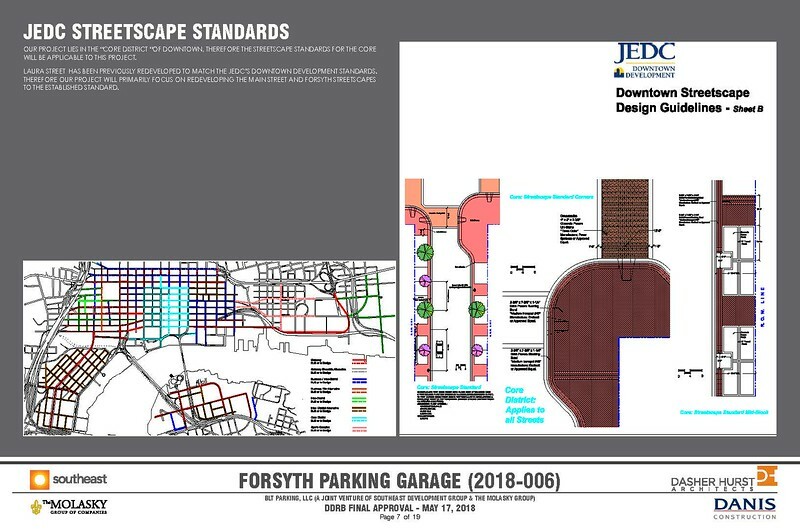 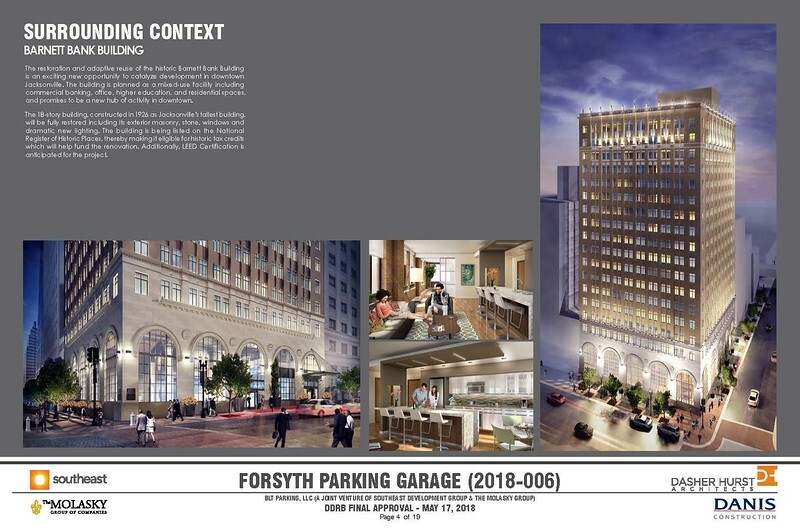 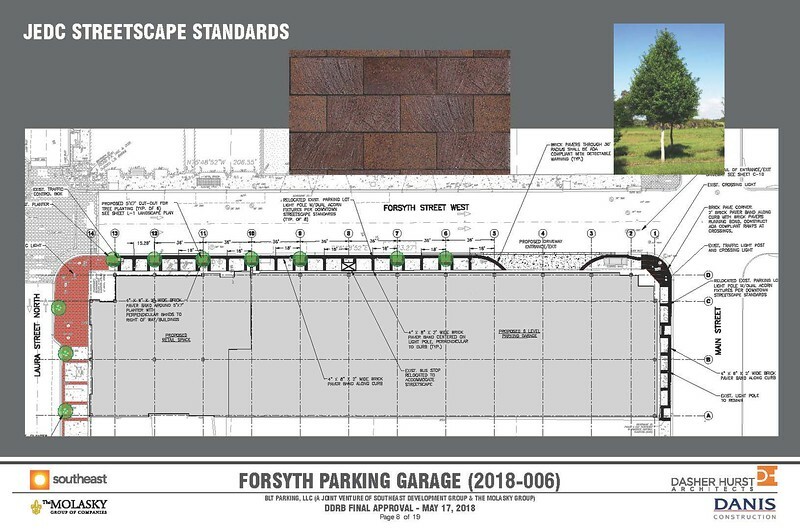 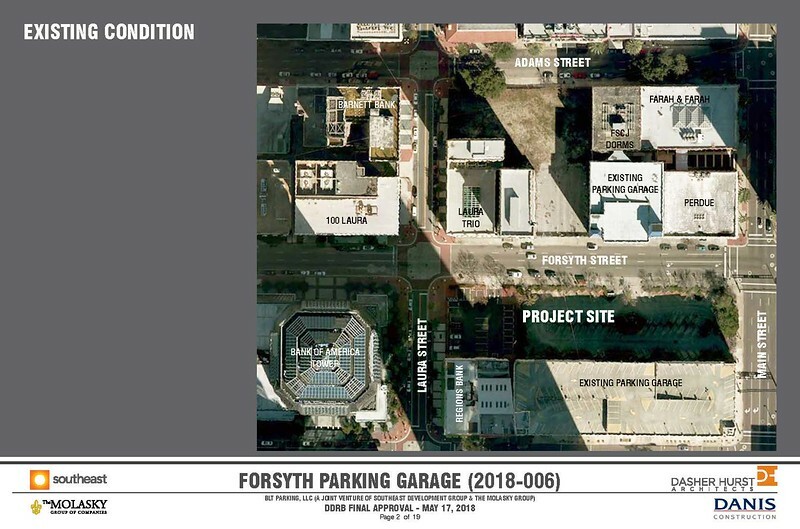 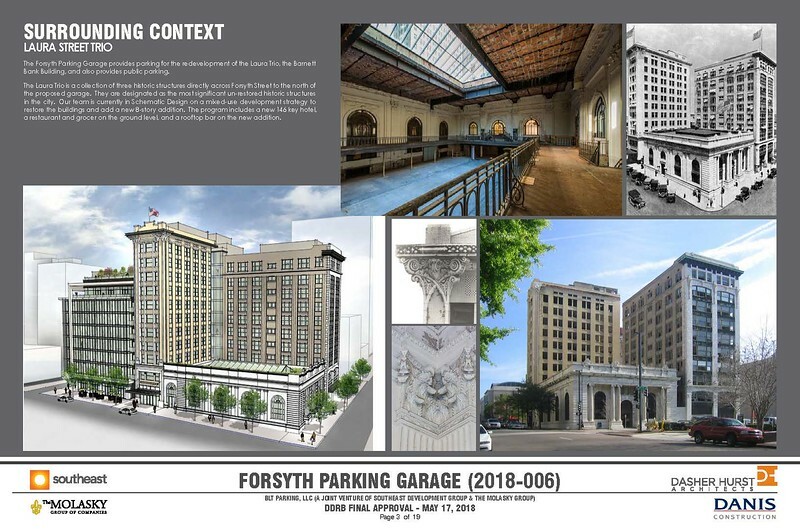 Here's a look at the project's plans in preparation of the design possibly receiving the Downtown Development Review Board's final approval this week.